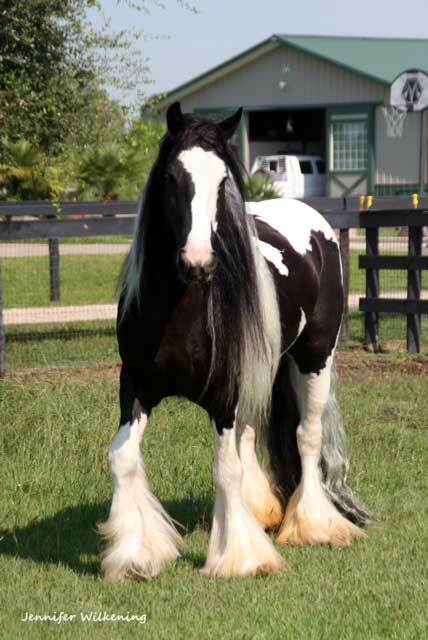 Meet CRESCENDO, a Gypsy Vanner stallion, who represents the epitome of breeding perfection. 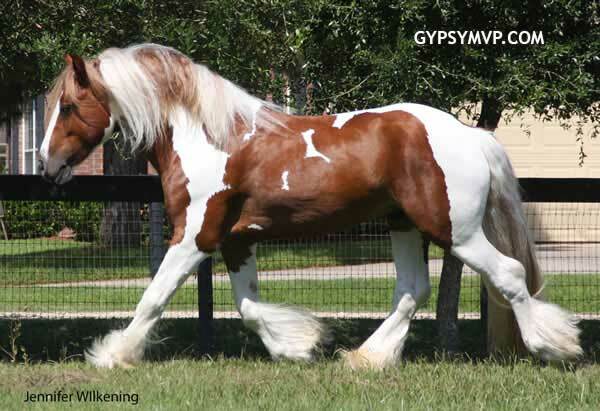 Out of Layla, by Pendragon ( son of the Lion King) this DNA verified grandson proves that the Legacy continues. 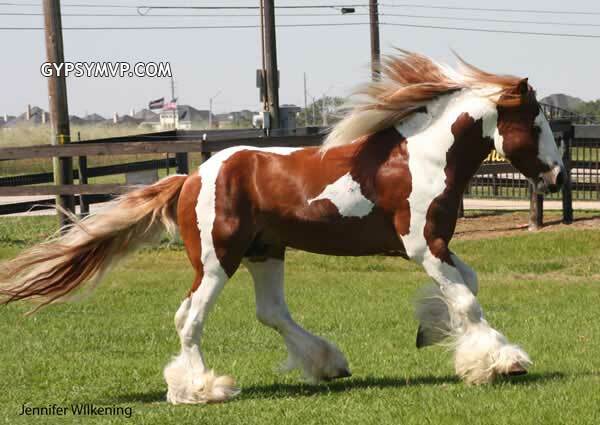 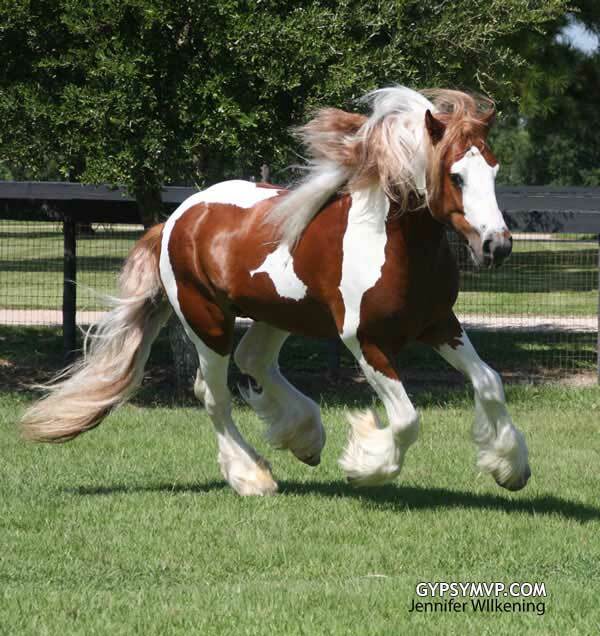 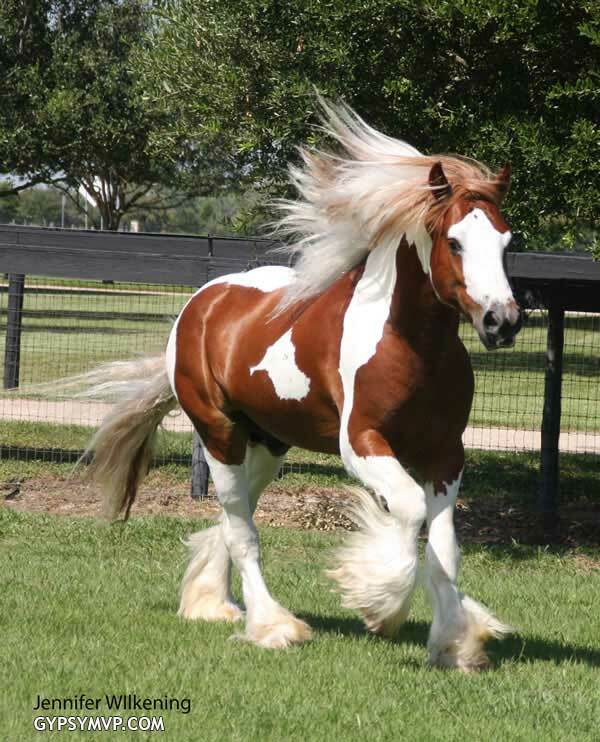 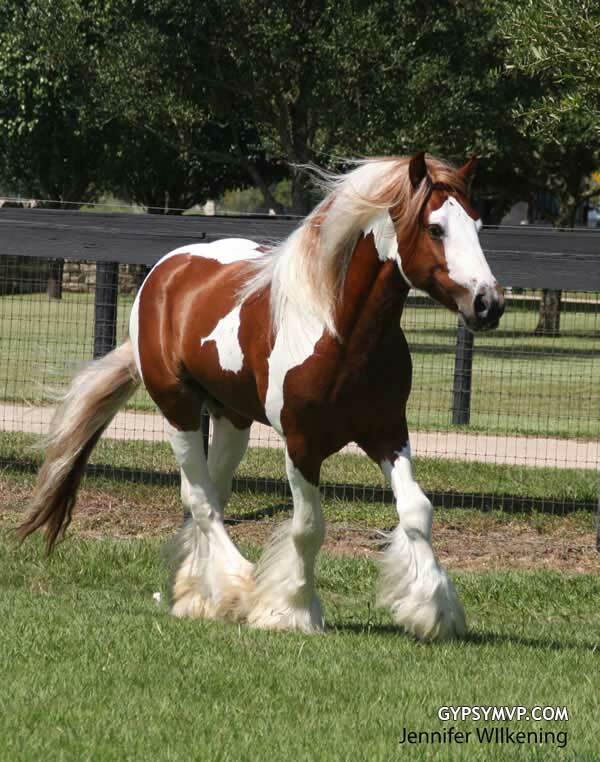 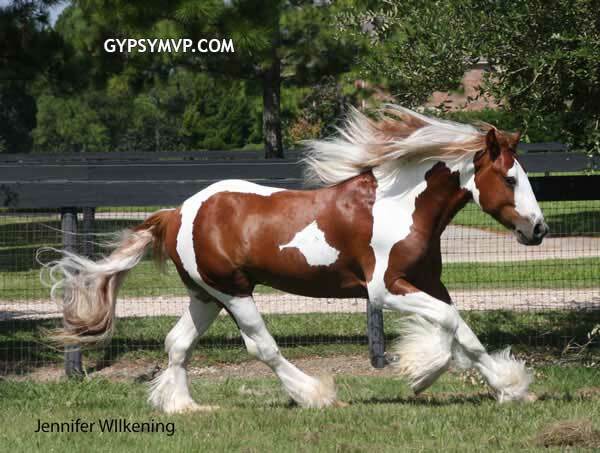 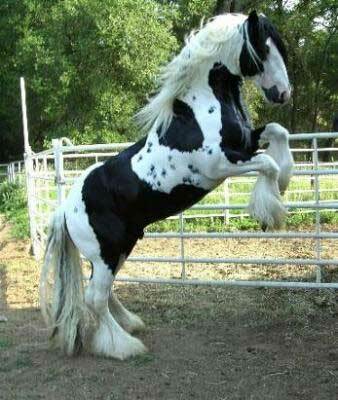 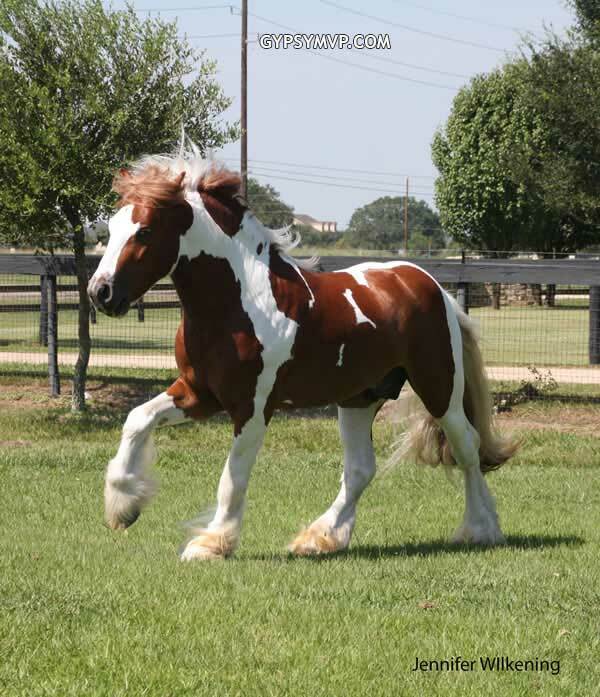 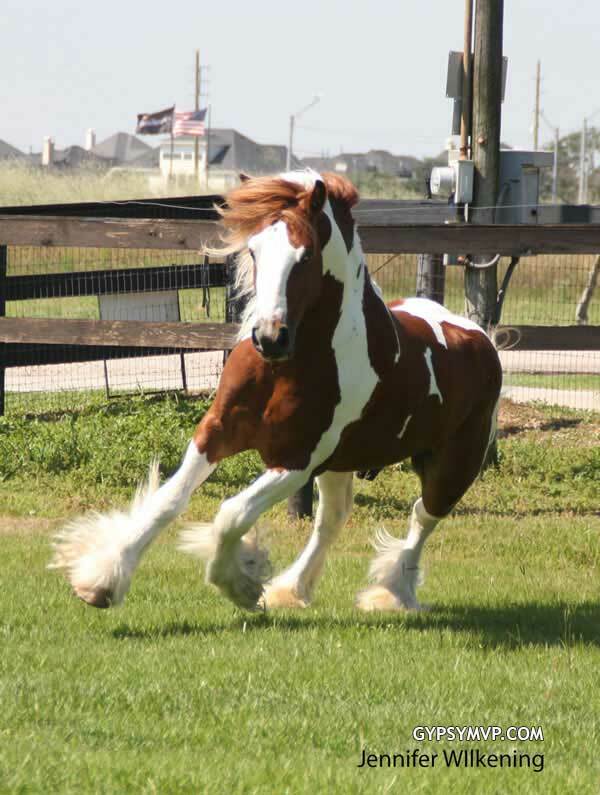 He is a Gypsy Vanner gentleman with fluid movement; truly history in the making.